Your one stop shop for WordPress and cPanel website hosting. MesaHost.com provides the best WordPress and cPanel website hosting in the universe! Easy to use Drag-N-Drop website editor included! Unrivaled speed, uptime, and scalability make MesaHost the best place to host WordPress sites. Rest easy knowing a world class team of Linux System Administrators and WordPress admins are always available to help. You have around the clock access to our galaxy class support team through our email ticket desk. MesaHost.com allowed me to easily create a WordPress website and have my site online in minutes. I had a few quick questions about editing my theme and support helped real fast! MesaHost.com not only helped me with my website but they also were able to help me figure out why my FTP was always disconnecting! It was my old home router! go figure! I replaced the router and haven't had an issue since! The hosting options at MesaHost.com are great. Easy to use, customizable, if a little tricky sometimes for a beginner like me, but support has always been able to help me! They are quick to reply and very helpful with any question I have. MesaHost employees are available 24/7 to meet any issues that you may face with your website. Contact us anytime! MesaHost.com employees have an extensive knowledge of cPanel and CentOS and love what they do. MesaHost.com takes care of all the server side stuff so you can focus on your website and your business. MesaHost.com is dedicated to providing the best web hosting customer experience in the universe. Our hosting service is designed for clients looking for single or multiple domain websites. 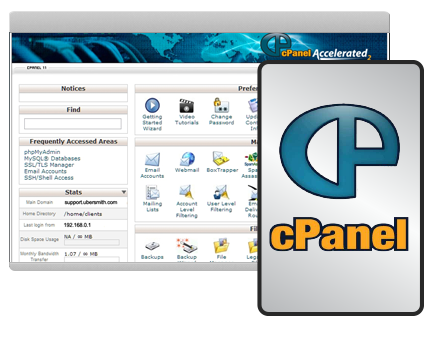 Our administrators have years of experience managing GNU/Linux and cPanel servers. Rest assured that the team supporting the servers your website runs on is the best in the universe. We have servers in New York City and in Atlanta, Georgia. For Mesahost, your confidence in our brand is fundamental. MesaHost will be in charge of maintaining the servers your websites are hosted on 24 hours a day, 364 days a year. You will be in charge of being awesome and having the best website in your field. 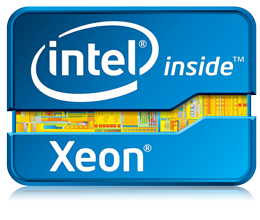 We utilize the latest Intel E3 and E5 Xeon CPUs. Hardware RAID 10 SSD’s. Volumetric DDoS filtering on all cPanel plans. Our paid hosting plans are on low density servers. This ensure that your website has more resources available.